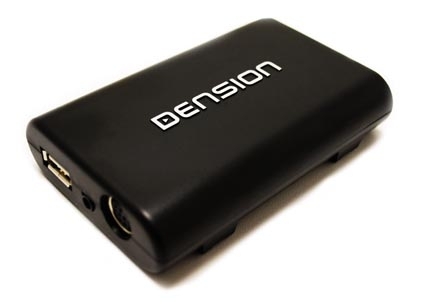 Dension iPod kit | SoundSecure.co.uk Mobile car audio and Security, bluetooth handsfree kits, parking sensors in Surrey,Sussex and Kent. 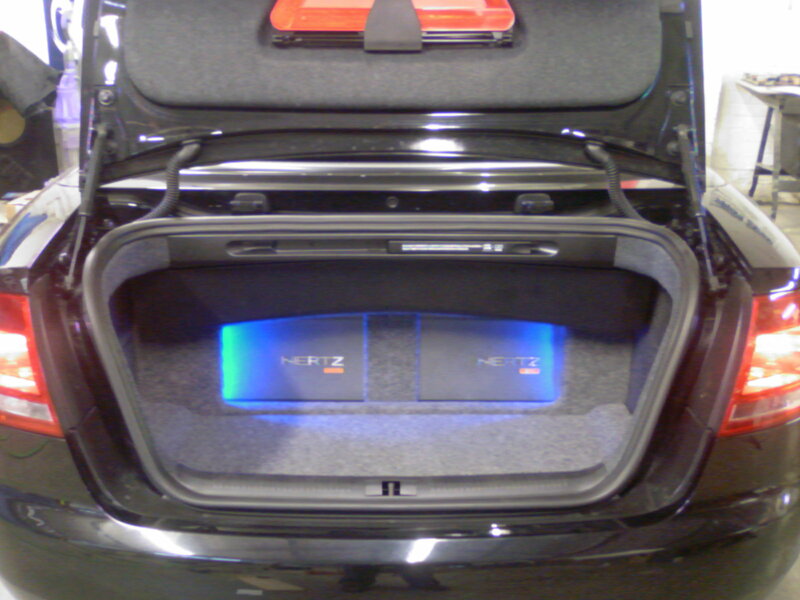 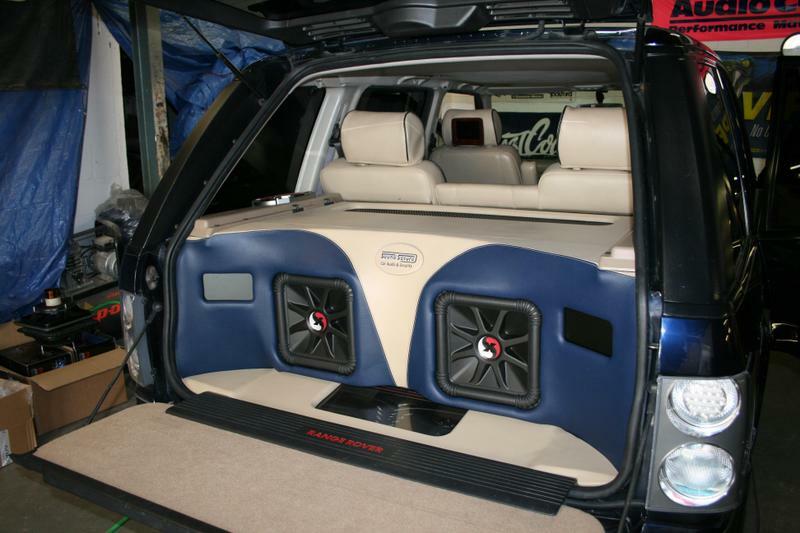 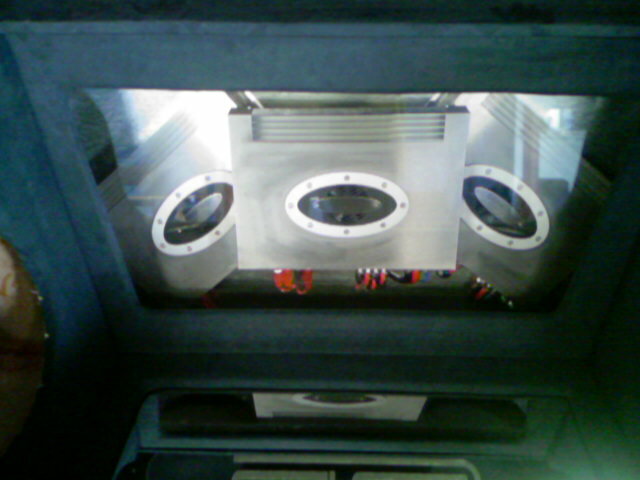 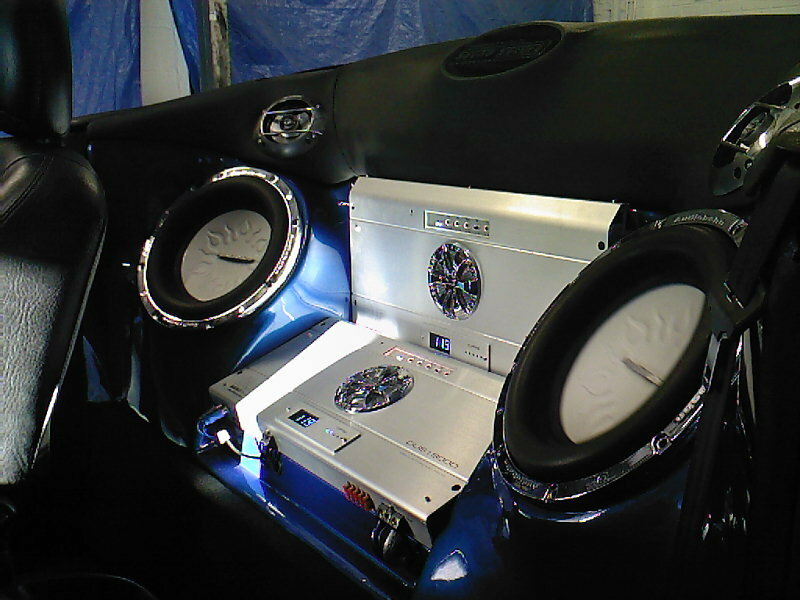 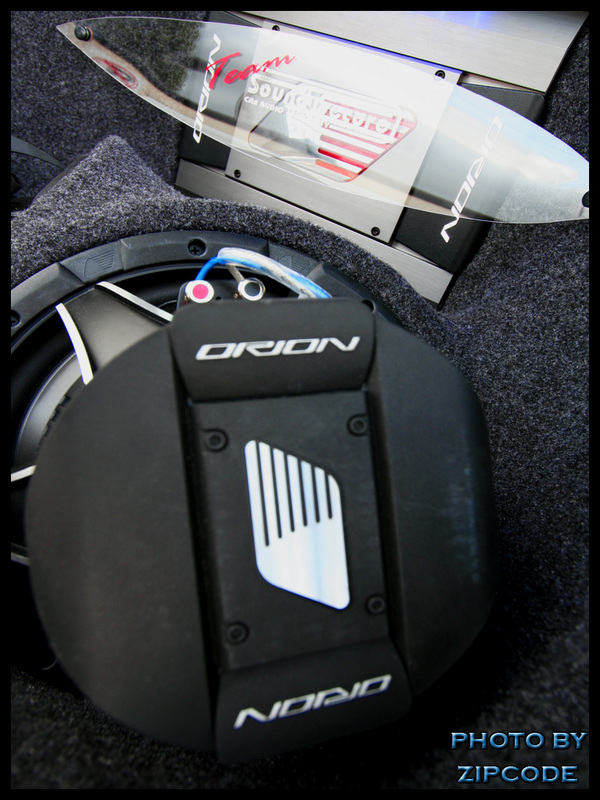 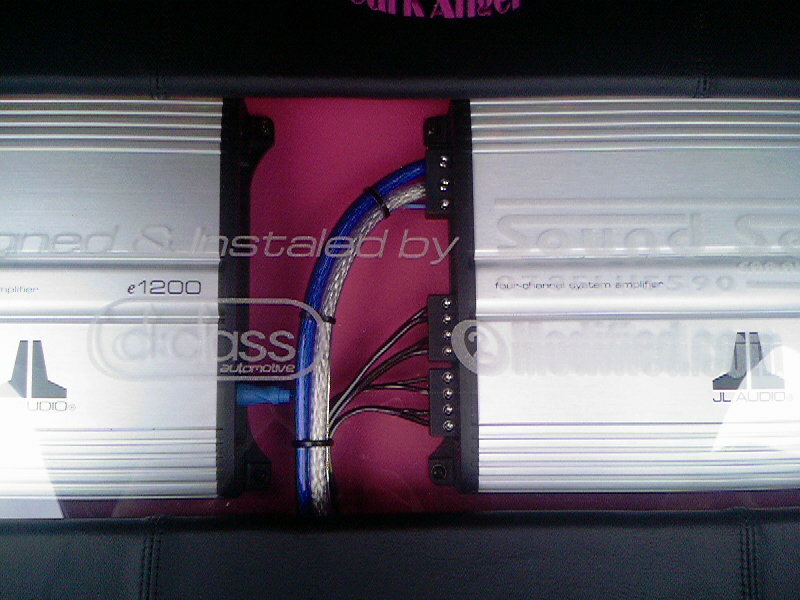 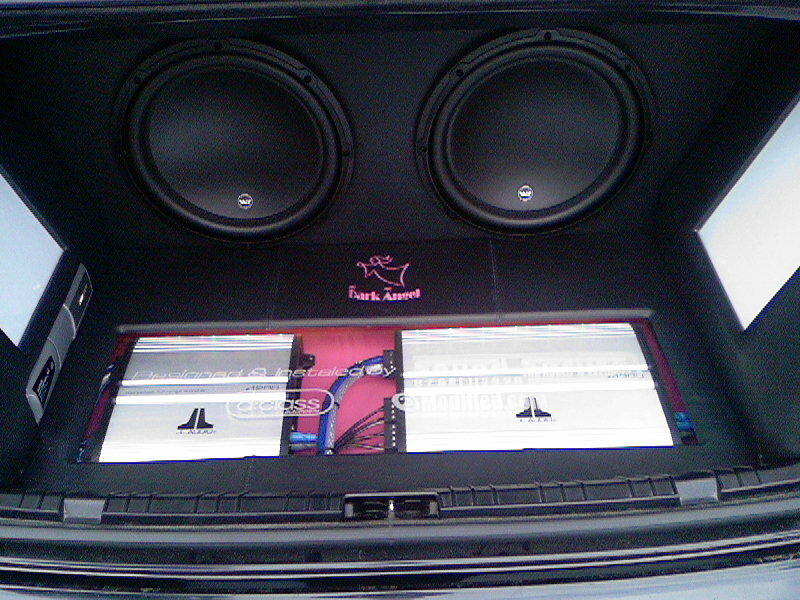 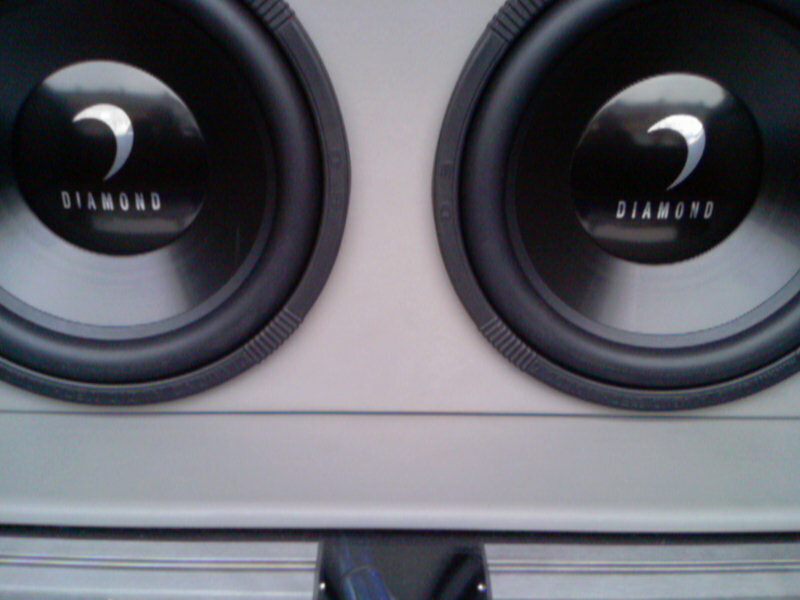 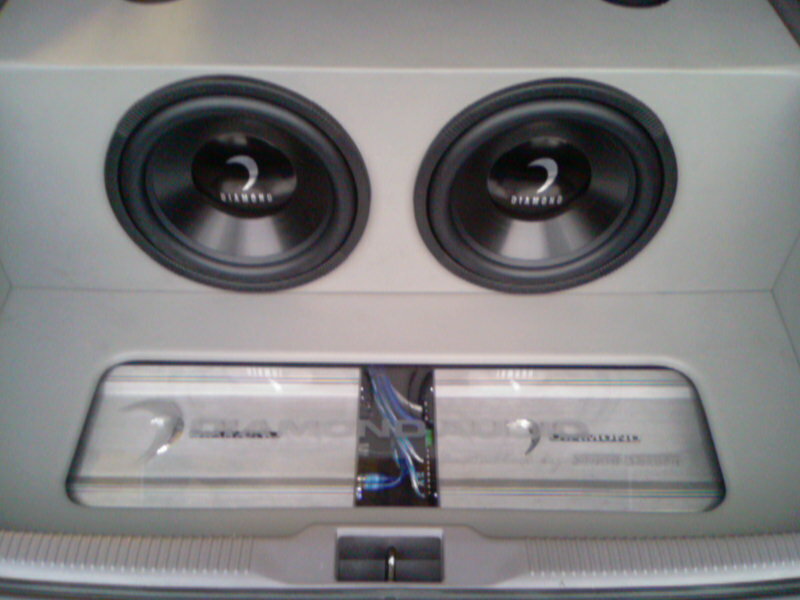 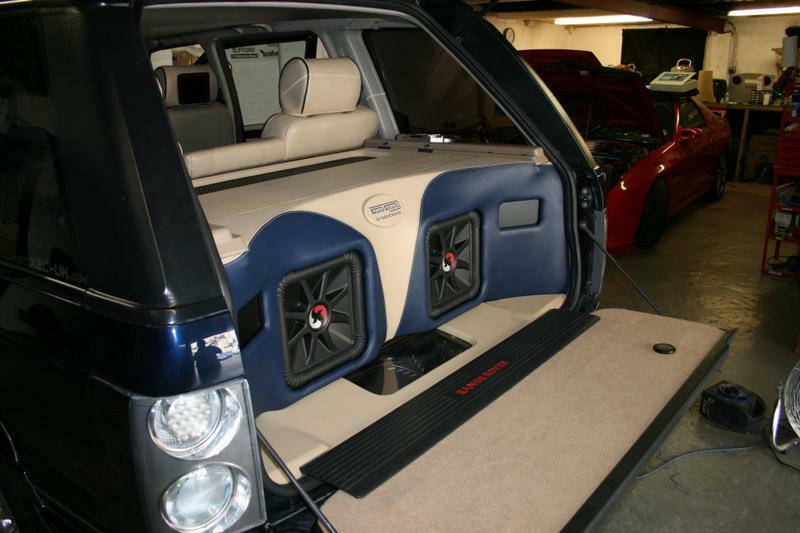 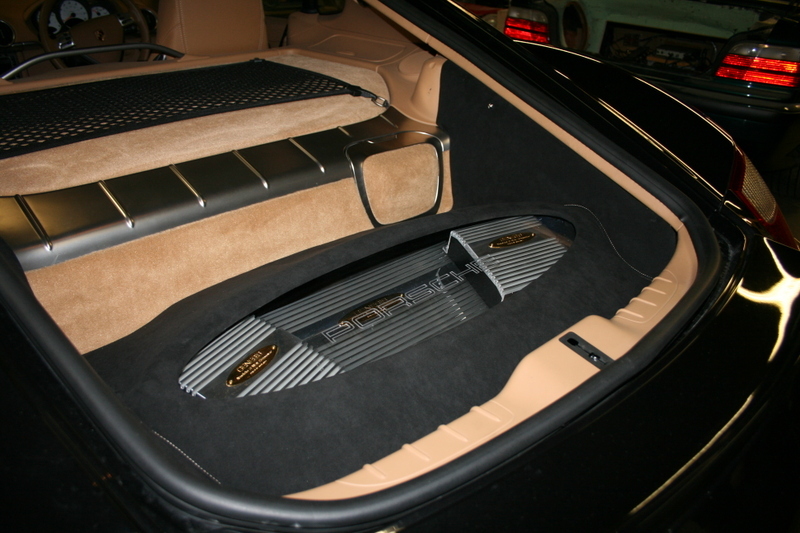 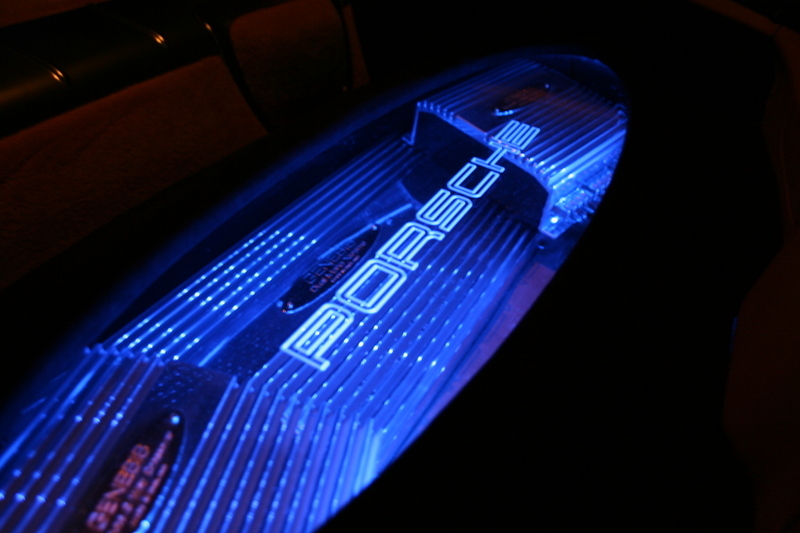 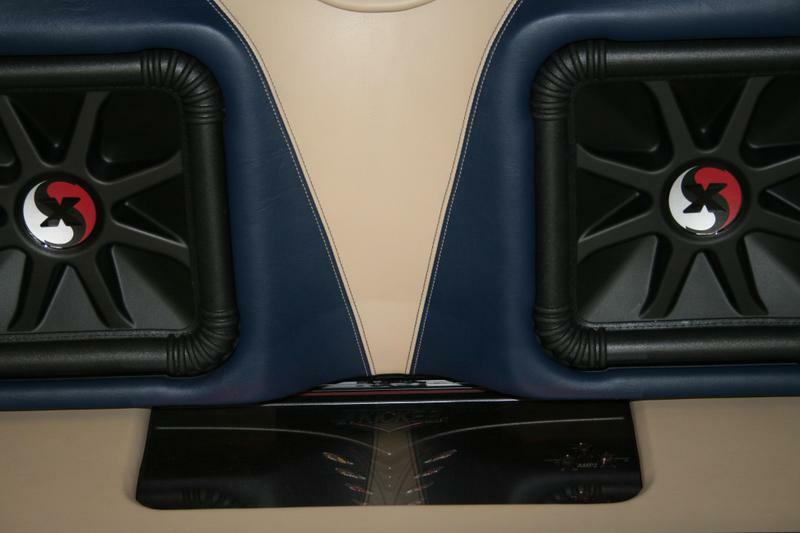 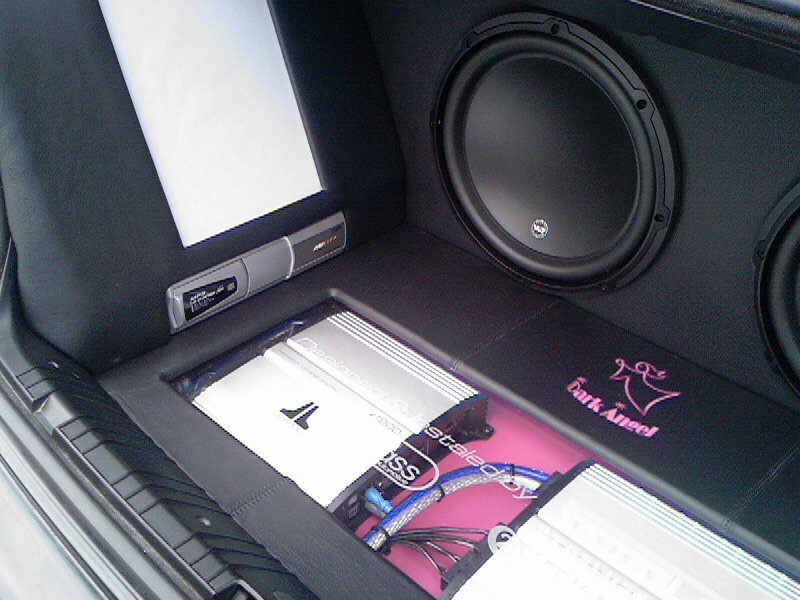 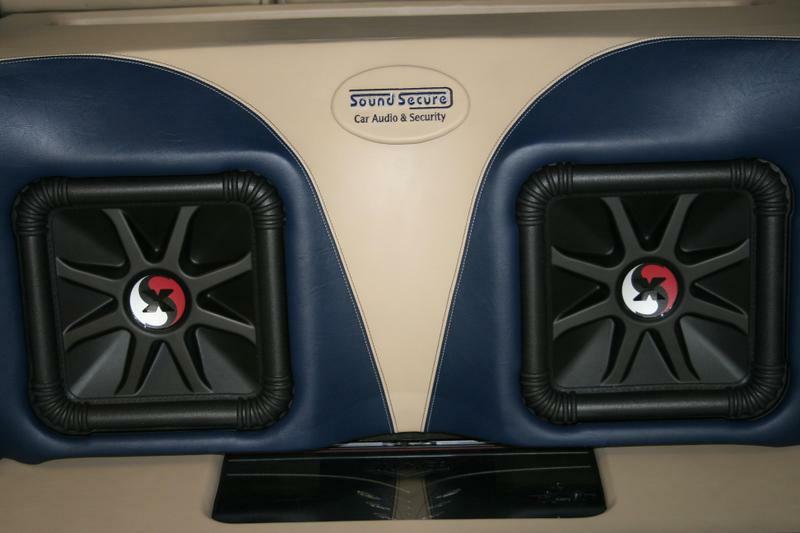 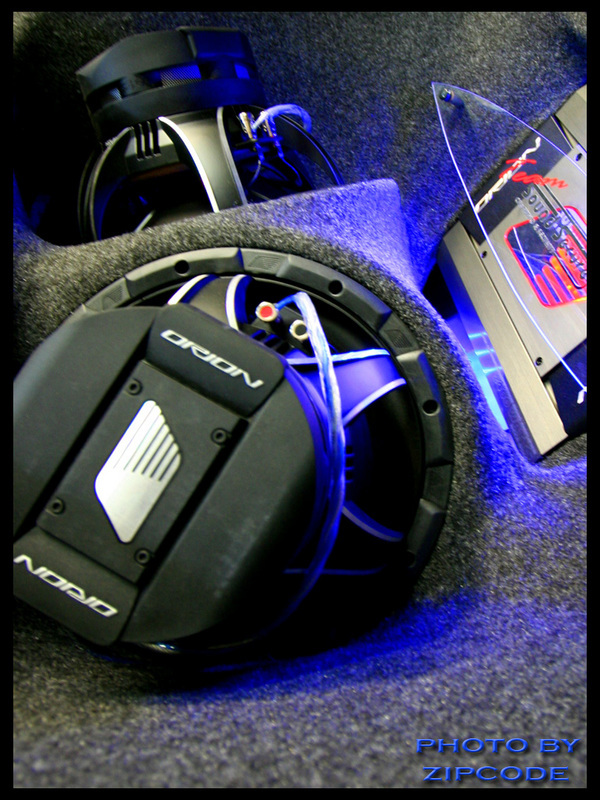 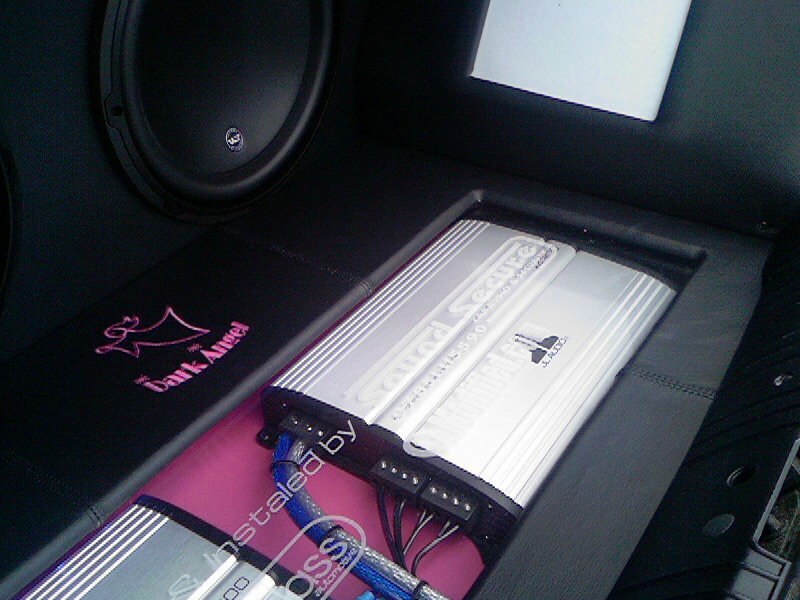 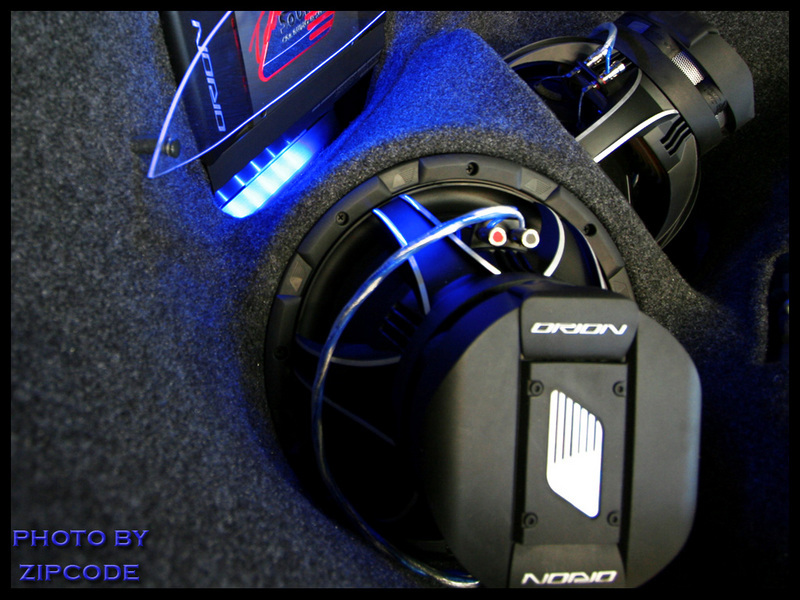 Dension Audio Systems are one of the world’s leading manufacturers of connected car entertainment systems. 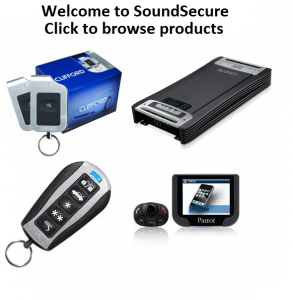 Like you, we at SoundSecure want to be able to access our music files wherever we go. 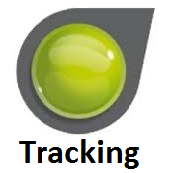 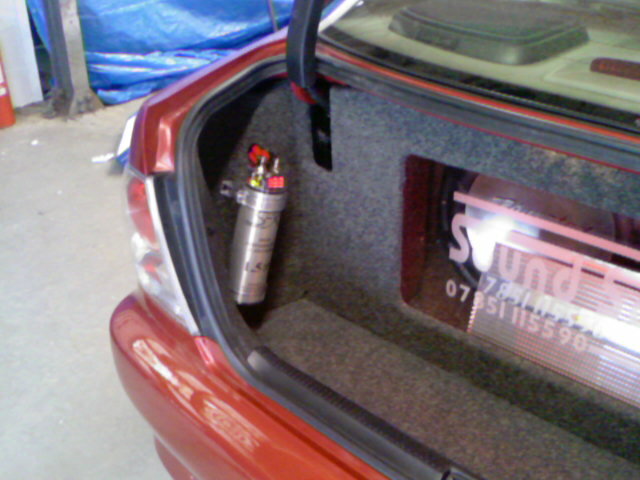 We also want an easy to operate, ‘invisible’ solution that uses our car’s original equipment. 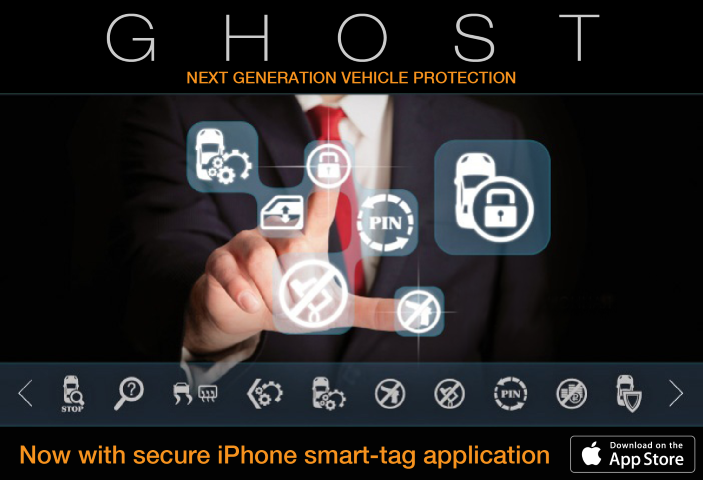 We’ve made it our personal mission to enable you to take virtually any electronic device – from a simple, 2G USB pen drive to a 32GB iPod Touch – and integrate it into your car’s existing entertainment system without making any changes to your dashboard. 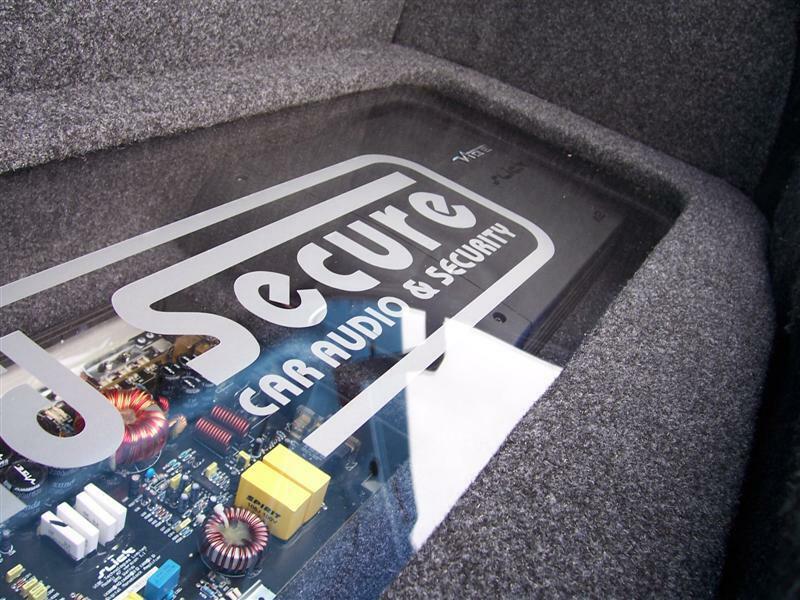 We offer a simple solution for almost any vehicle or radio. 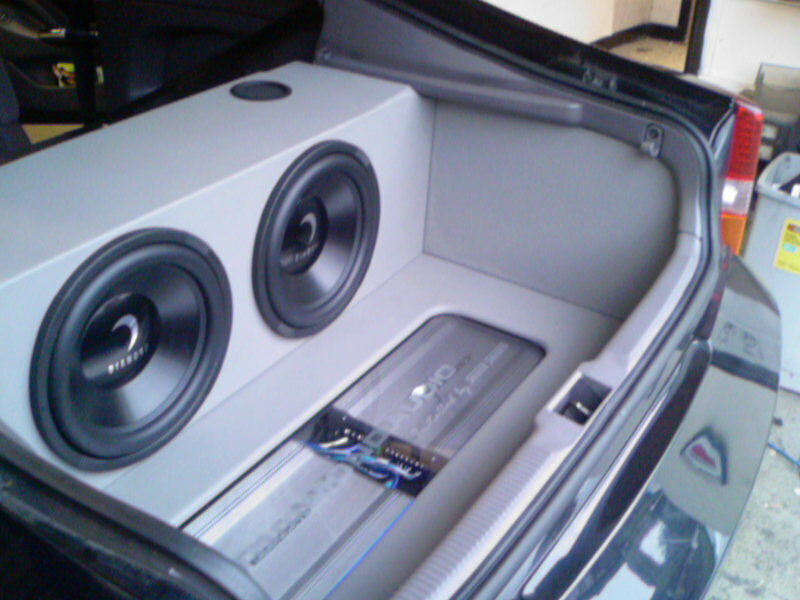 With our growing range of accessories, you can also extend the capabilities of your system as far as your imagination will take you… and yes, we like a challenge! 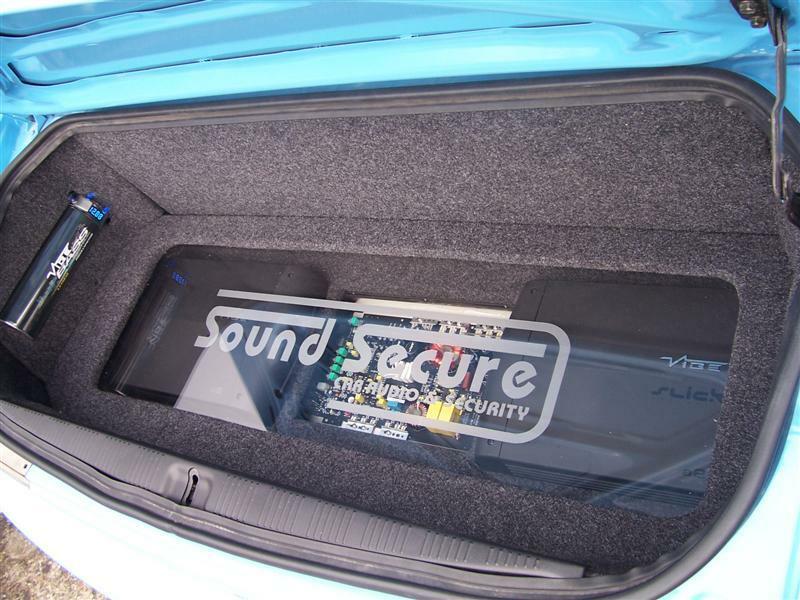 We also love music, so whatever you listen to and whatever it’s on, SoundSecure and Dension will make sure you can see and hear it with the highest possible sound quality and data transmission. 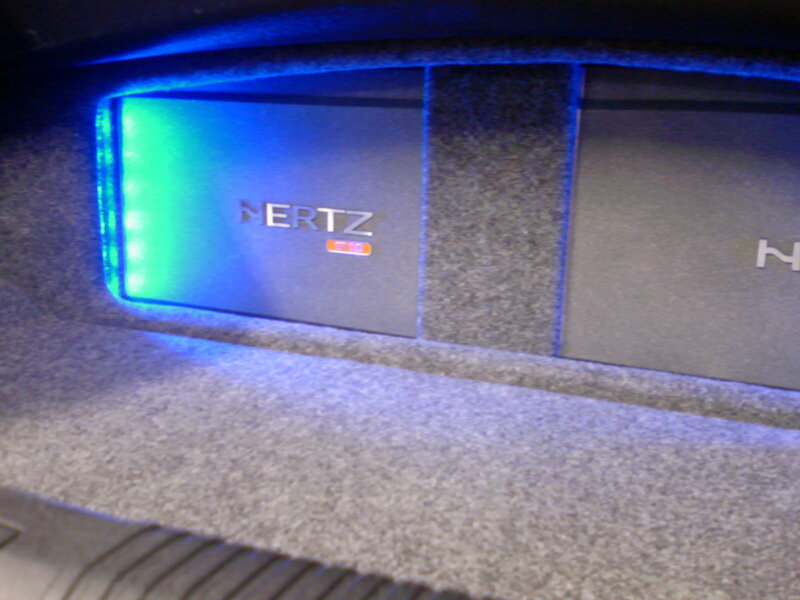 iPod and USB integration in cars which cannot support text. 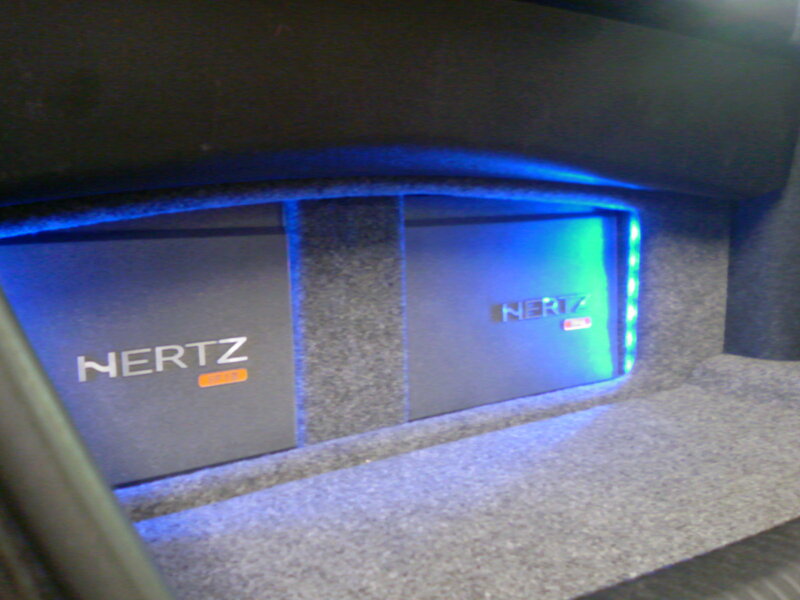 No menu structure to remember or complex operations to perform, just plug in the iPod or USB and select CD6. 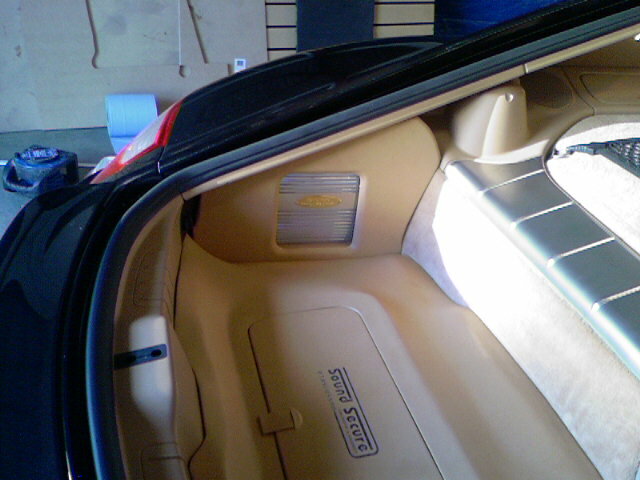 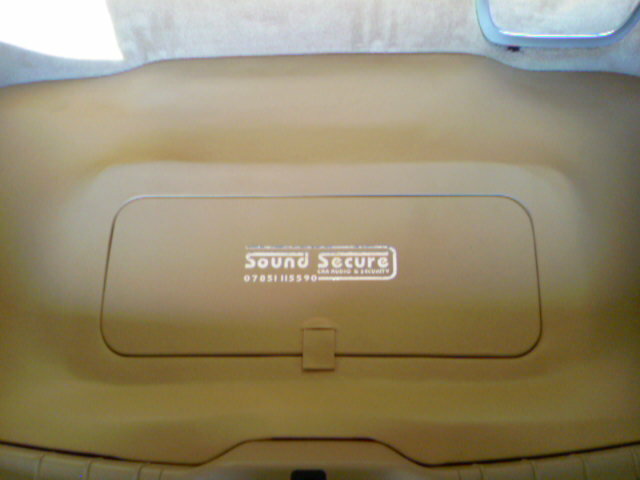 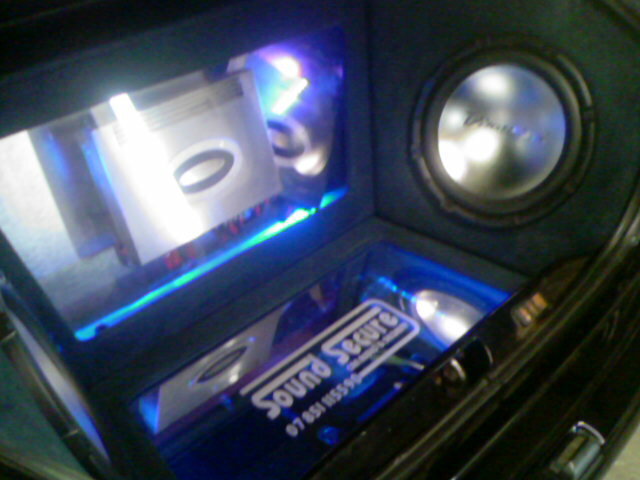 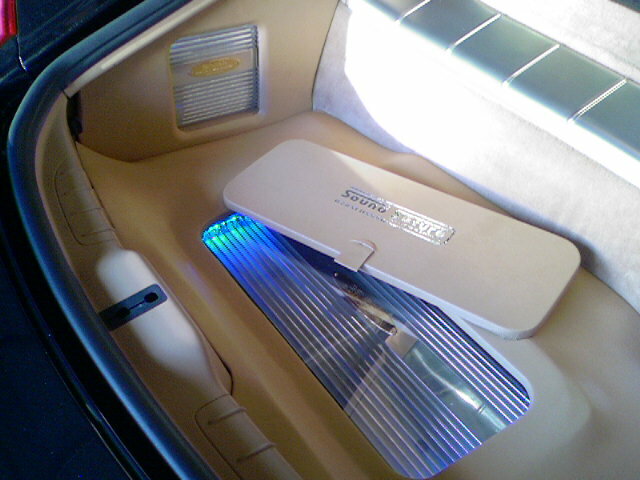 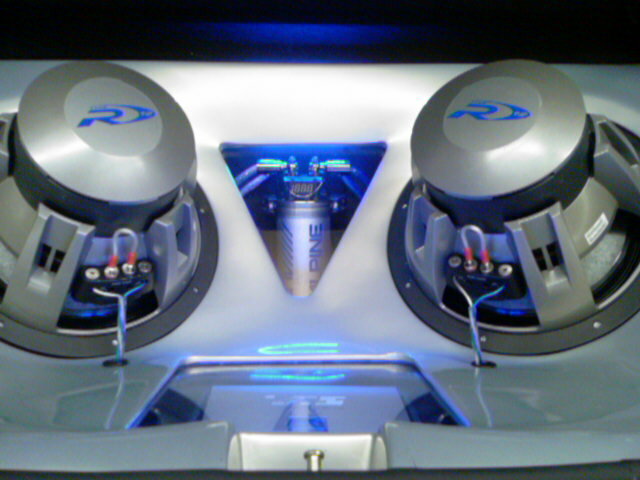 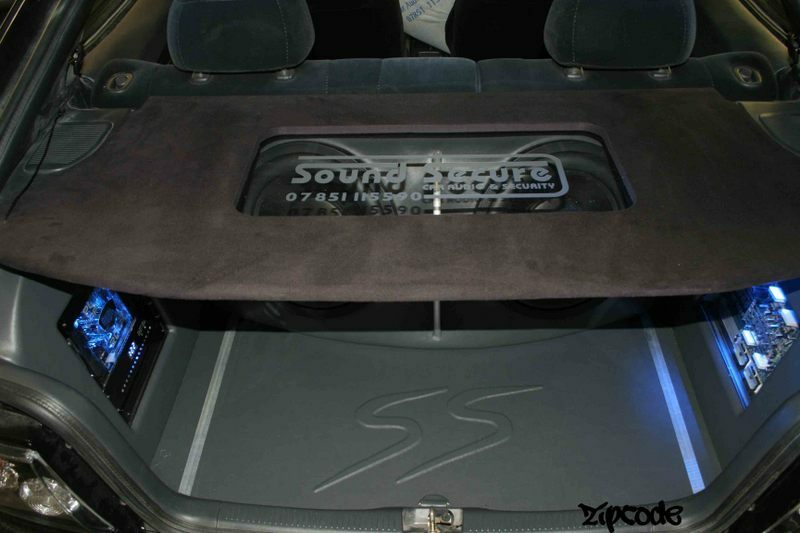 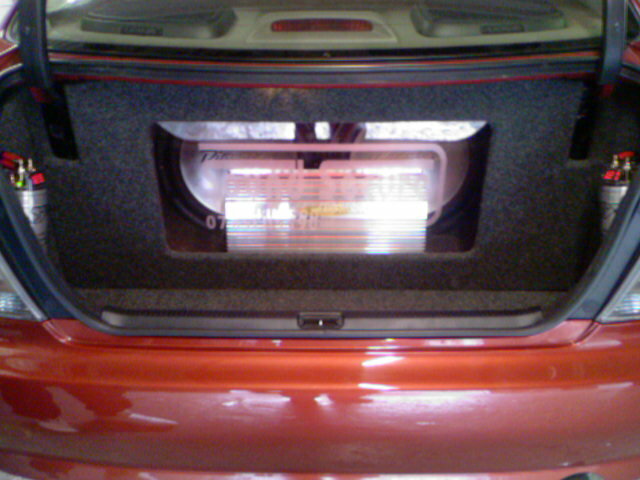 Music is now played through the car audio system. 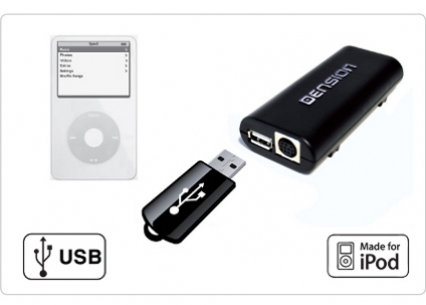 Gateway Lite can accommodate iPod (with a dock cable or cradle) or USB, but to keep selection easy, there is no facility to switch between them. 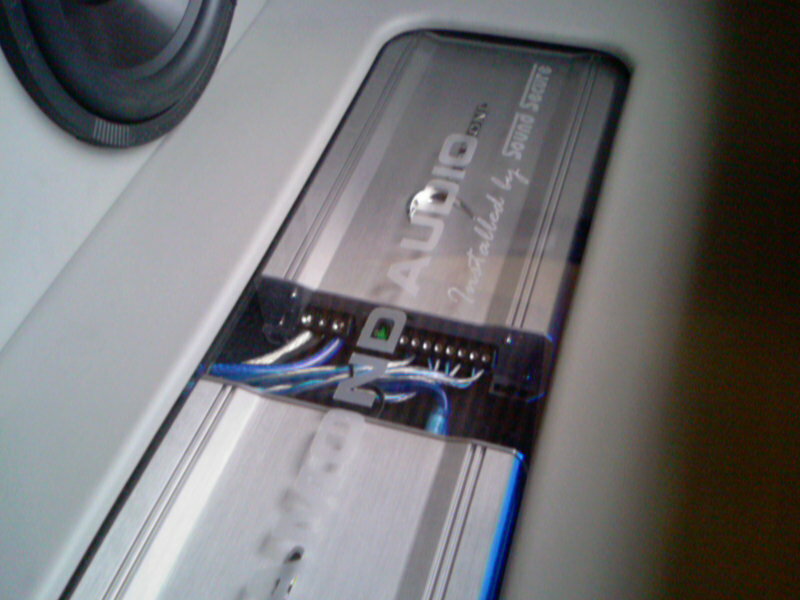 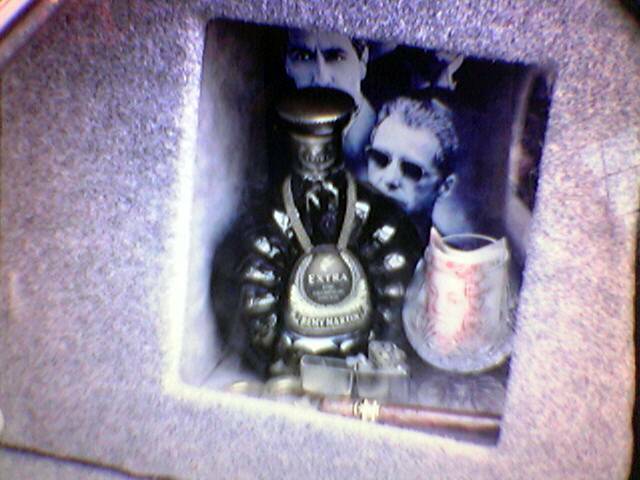 Whichever device was plugged in last is the one that will play. 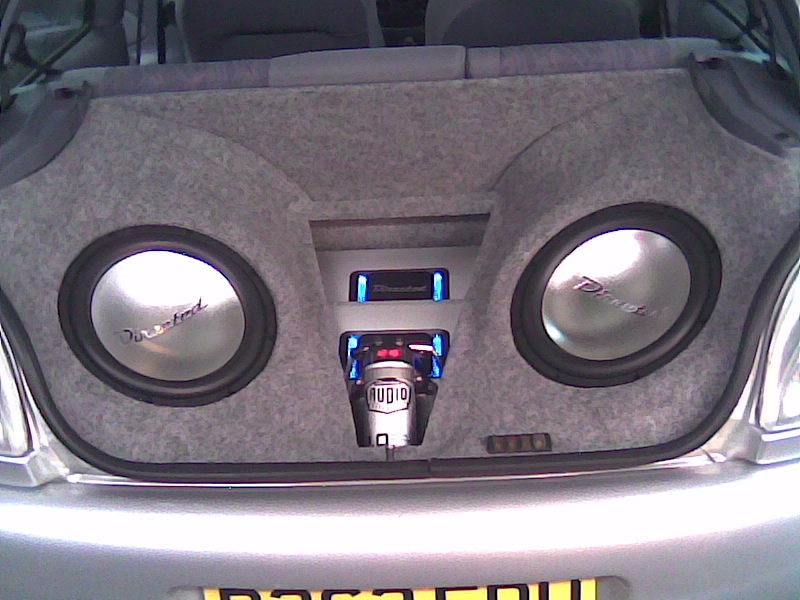 £150 installed……. 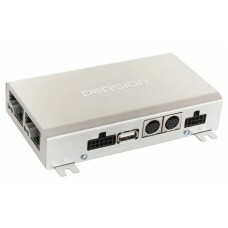 The Dension Gateway 300 is the same as the 100 but also supports USB memory devices. 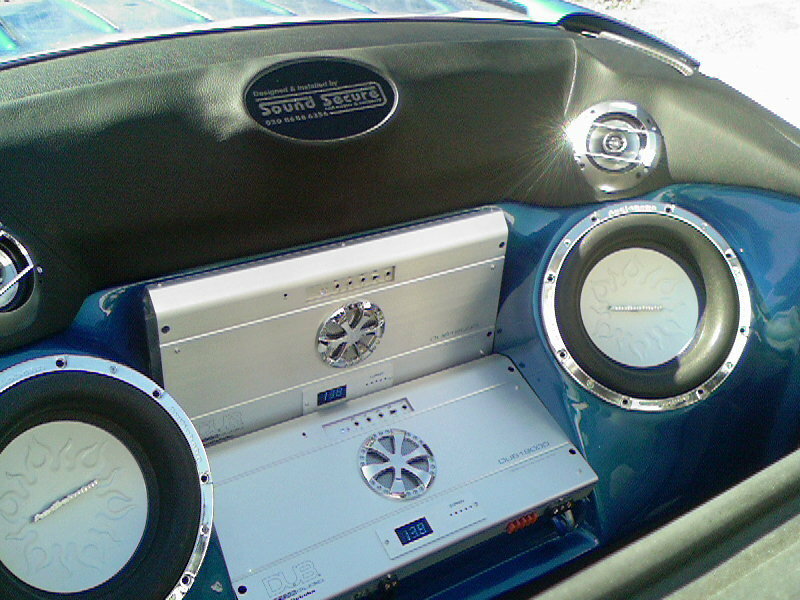 Providing you with full iPod control from your car’s original radio, the simple aim is to provide iPod integration without making unnecessary changes to your car’s original equipment or dashboard. 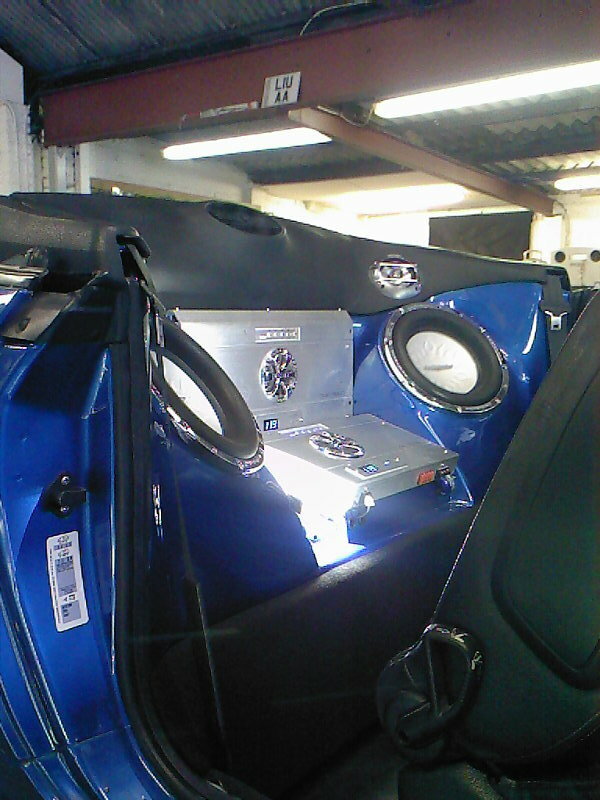 Choose an iPod Brodit proclip to go with an active cradle from our accessories section for an even neater installation, or simply have everything tucked away in your glove box. 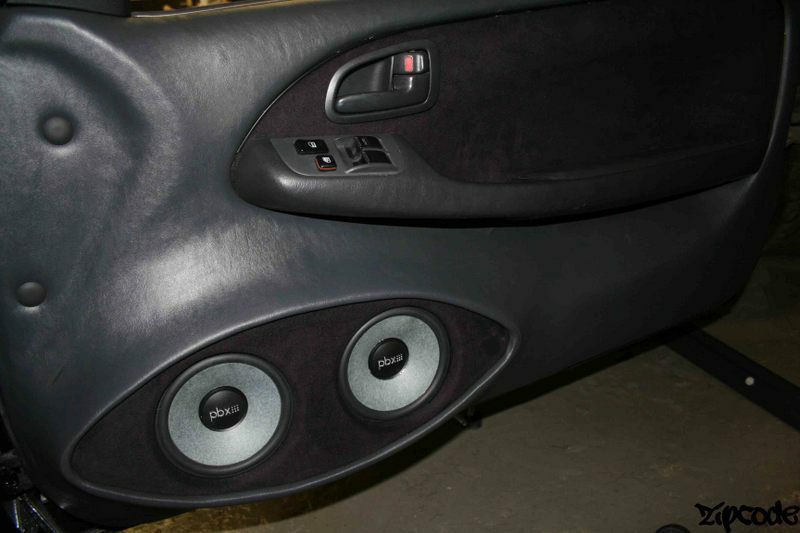 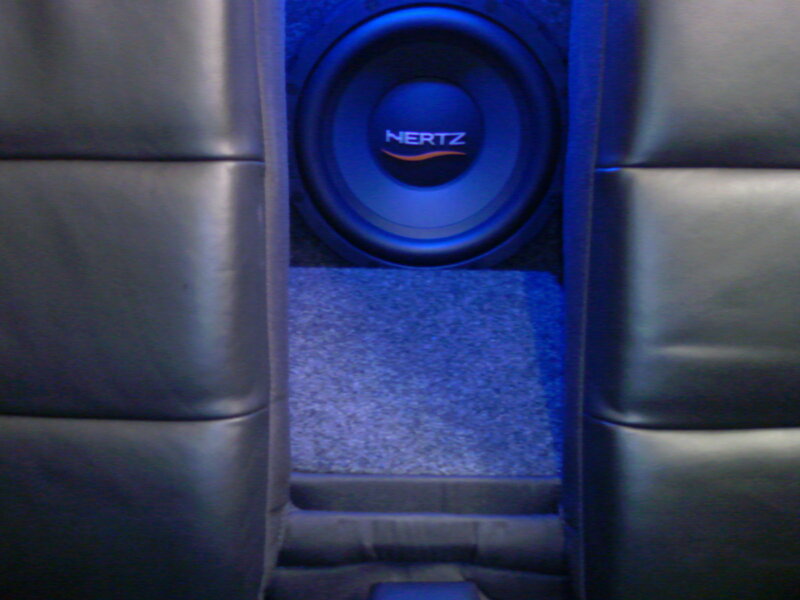 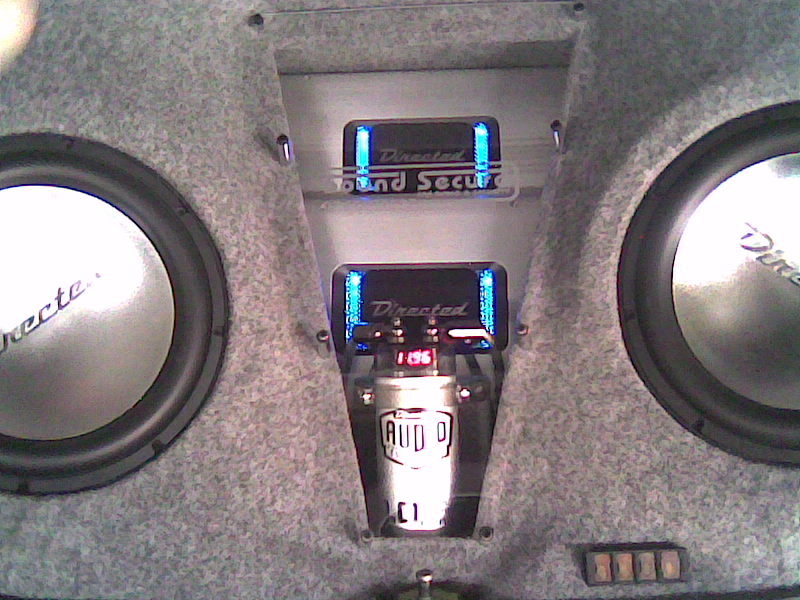 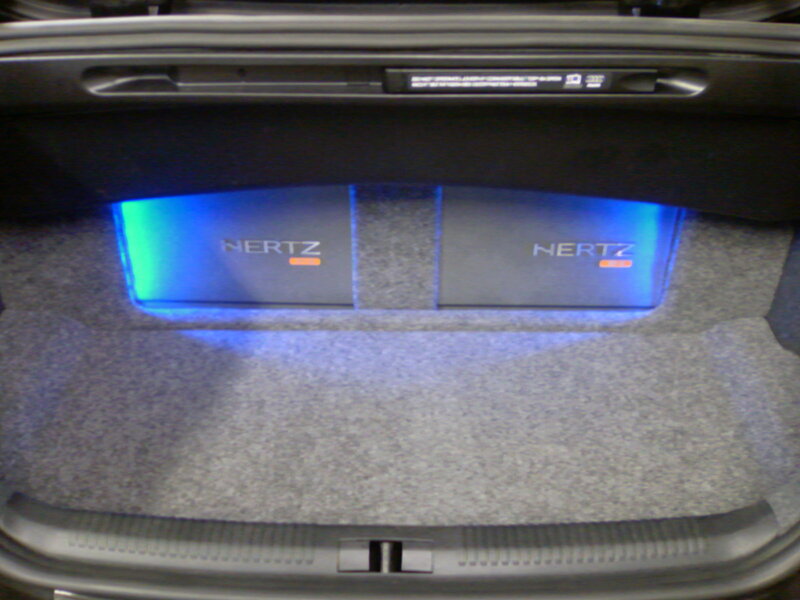 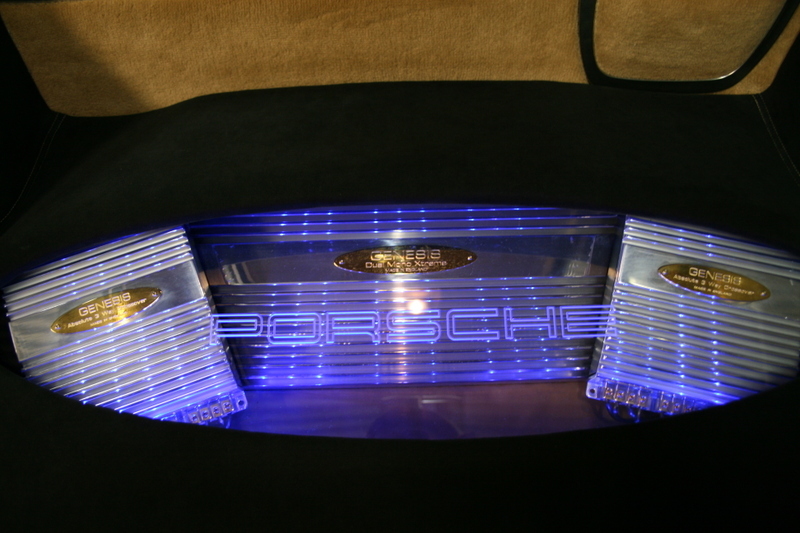 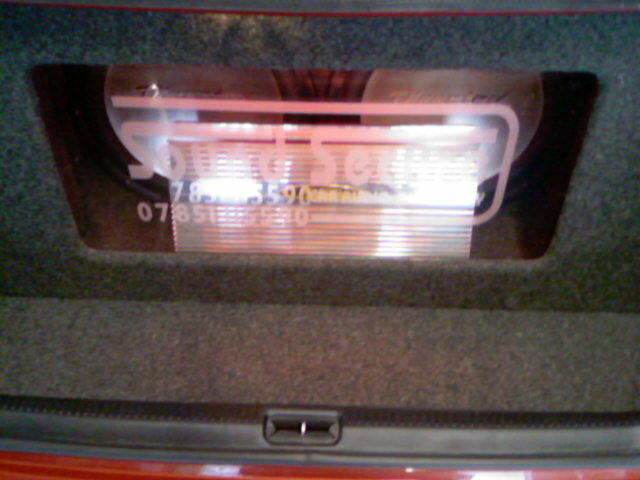 £250 installed……..